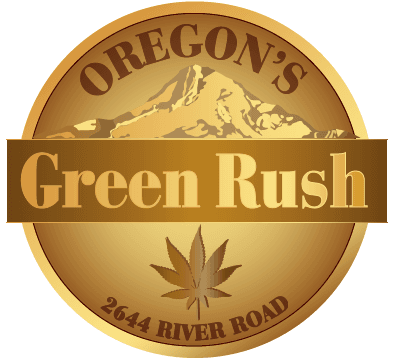 I think this spot is dope its the only place in town that sells good cbd products with a wide variety. Unique location and overall aesthetic. Probably the best prices I’ve seen anywhere on select flower. Accept debit cards which is always appreciated.